This resistive touchscreen overlay will convert non-touch screen of Infiniti vehicles without navigation into the touchscreen. This is the replacement part. 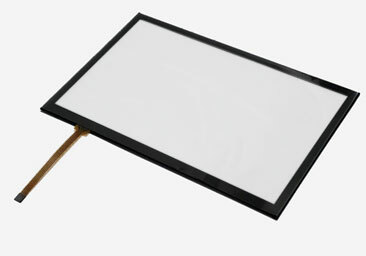 The package includes touchscreen overlay only, and does not include V-TOUCH cable and TSB1 converter board.